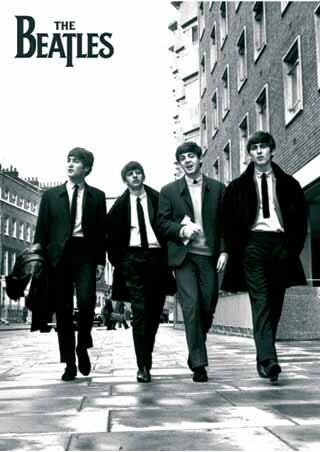 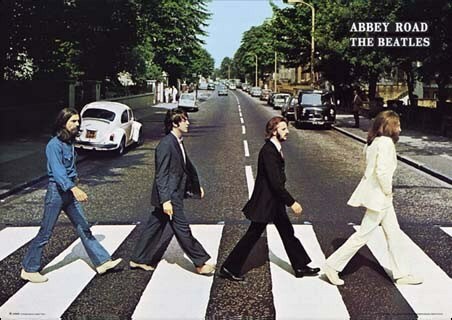 Music Poster: Ringo Starr, George Harrison, Paul McCartney and John Lennon are the four members of one of the most popular and best known bands to have ever existed; The Beatles. 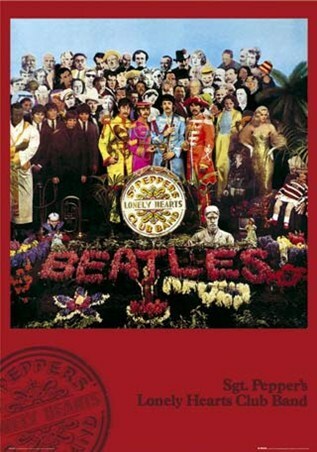 "Yellow Submarine" was a song written in 1966, and is the name of an animated United Artists film based on the music of The Beatles, created in 1968. 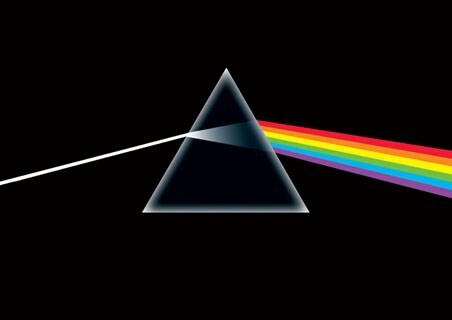 It is also the title for the soundtrack album to the film. 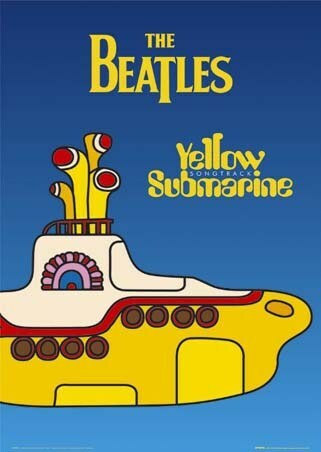 "Yellow Submarine" was the number 1 best selling song in the United Kingdom for 4 weeks in 1966. 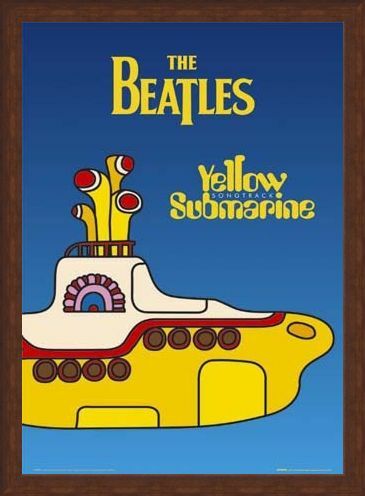 High quality, framed Yellow Submarine, The Beatles poster with a bespoke frame by our custom framing service.